HOUSTON (KTRK) -- Soar to new heights this Independence Day at the first ever Memorial City Fourth of July Hot Air BalloonFest! 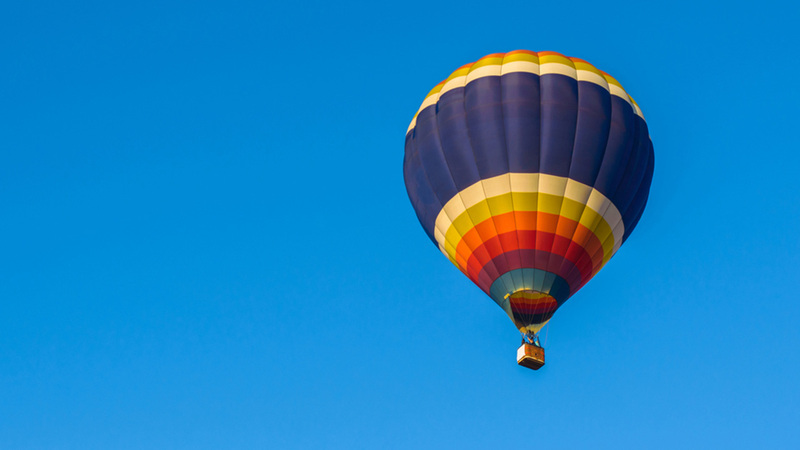 Witness a 25 foot hot air balloon rise above west Houston in this unique celebration that can only be experienced at Memorial City Mall. Enjoy live music, food trucks, arts and crafts, games and more, and take the ride of a lifetime this Fourth of July. Balloon rides will cost $10 for adults and $5 for children under 12 and a portion of the proceeds will benefit Memorial Assistance Ministries.